Don’t let the name fool you…our Trout Series jigs catch more than salmonids! These 1/16 oz. jigs feature Size 2 Eagle Claw sickle bend hooks, and are fabulous for crappie, bluegill, or any other panfish cruising in your area. 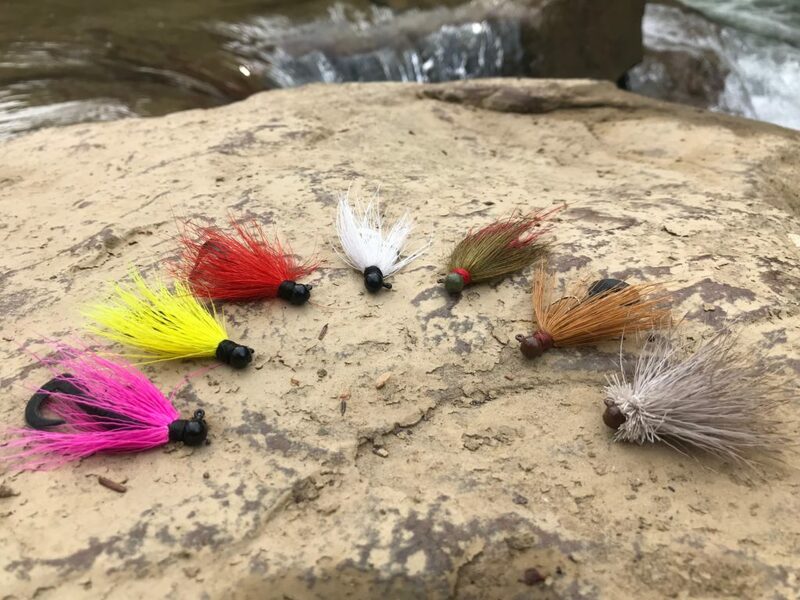 When casting these jigs, make sure you’ve got plenty of bread crumbs and oil, because you’re going to need them!